Since it started in 2004, Pony Racing has become one of the country’s fastest growing equestrian sports and now plays a pivotal role in training and developing many talented young riders. 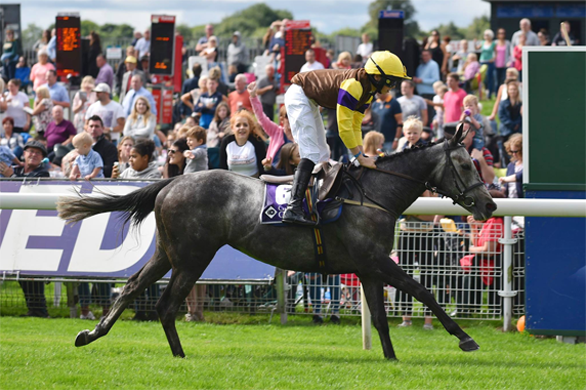 For a sport that has been formally in existence for less than a decade, Pony Racing has been remarkably successful in achieving what it set out to do. As well as being an excellent grounding in riding technique and raceday procedures, it encourages children who may never have even thought about shortening their stirrup leathers to turn their thoughts to race-riding, be it under the Rules of Racing or on the ever popular Point-to-Point circuit. Perhaps as important as anything, it fuels the addiction and passion for racing which is so integral to the future success of the sport. Essentially, the Pony Racing Authority is today reaching out beyond racing’s normal parish to attract potential jockeys from less likely audiences. The first regulated Pony Race was at Newton Abbot Racecourse with The Finals at Wincanton Racecourse in 2004. 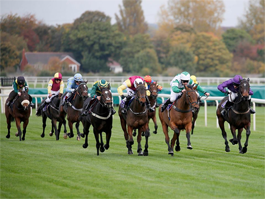 The Pony Racing Authority was formed in 2007 and since then Pony Racing has gone from strength to strength. The sport is now 10 years old and pony racing has provided an education for many professional and amateur jockeys. In 2017 185 jockeys holding a BHA licence to ride or a Rider Certificate started in pony racing. These jockeys have come from a variety of backgrounds, including those with racing backgrounds, those with a wider equestrian background and those with no links to racing or equestrianism. Our alumni include Bridget Andrews, Gina Andrews, Harry Bannister, Tom Bellamy, Sean Bowen, James Bowen, Josh Bryan, Harry Cobden, William Cox, Hector Crouch, Hollie Doyle,Rhys Flint, Bryony Frost, Jake Greenall, Tom Marquand, Abbie McCain, Ella McCain, Lorcan Murtagh, Megan Nicholls, Lily Pinchin, Stan Sheppard, Jack Sherwood, Sam Twiston-Davies, Willie Twiston-Davies, George Wood. The Pony Racing Authority (PRA), the sport’s Governing Body, has particular responsibility for integrity and safety. The PRA governs the sport at the grass roots Point-to-Point level as well as the prestigious Racecourse Series. The PRA works closely with the Pony Club to support entry level pony racing via the Pony Club Race Days. We also work closely with the Pony Club to organise pony racing training. Shareholders of the PRA are the Racecourse Association, The Jockey Club, the Point-to-Point Secretaries Association and the Master of Foxhounds Association. Representatives from the British Horseracing Authority (BHA) and The Pony Club also sit on the PRA Board in observer positions. The PRA is a company limited by guarantee and all money raised by the PRA is invested into Pony Racing. PRA Regulations were initially drafted from the Rules of the Arabian Racing Organisation and since then have developed into robust regulations suitable and applicable for the sport. Regulations are reviewed and updated each year in consultation with the BHA. The basic regulations from 2004 remain unchanged. For further information, please contact the PRA. 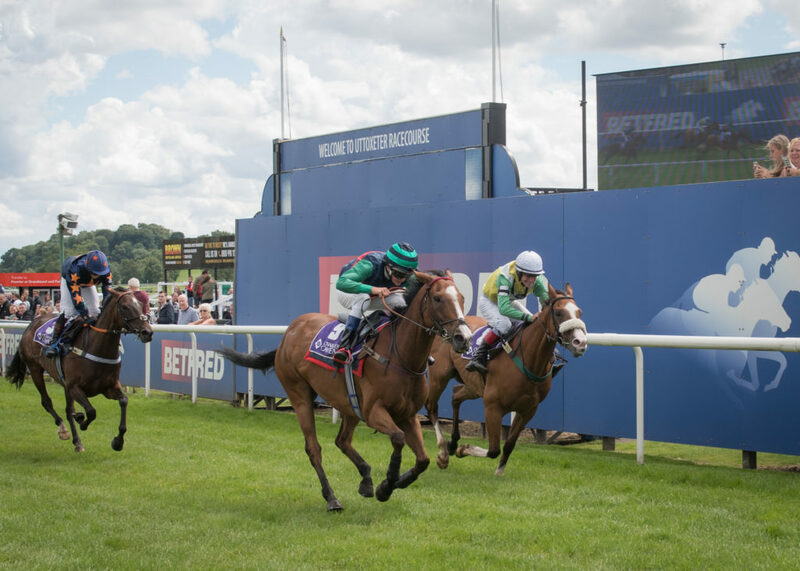 Experience the rush of adrenaline when racing down the final furlong at a top racecourse. Join us for £30 a season.